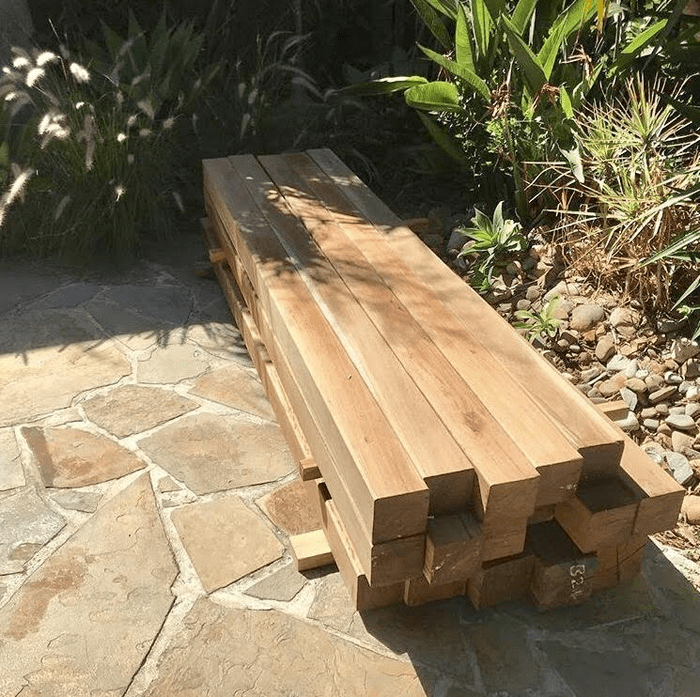 When the success of your construction project relies on the durability and strength of its timber components, it’s important to get your hardwood posts, battens, and beams from a reputable supplier. WM Specialised Timber is just that—a dependable hardwood timber company which has been providing customers in Melbourne and other communities in Victoria with beautiful and robust timber products for many years now. 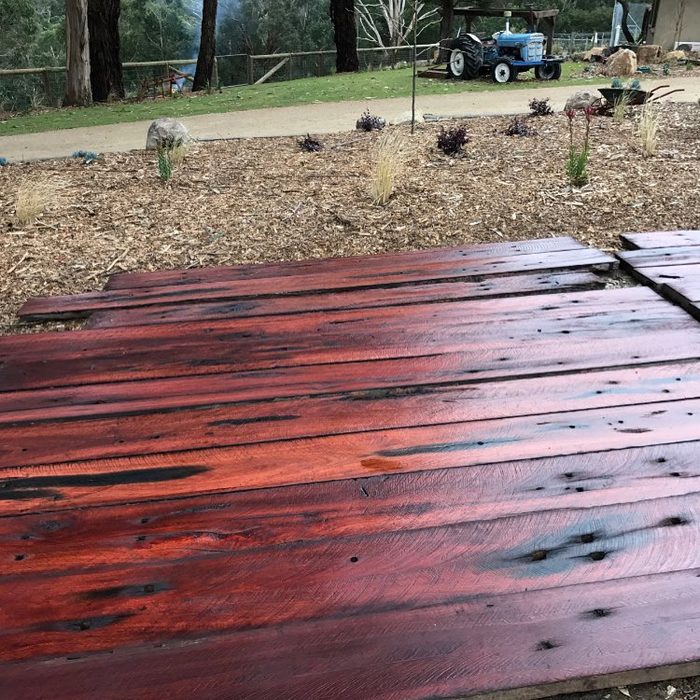 If you are looking for highly durable timbers derived from tree species like yellow box, tallowwood, gympie messmate, blackbutt, or spotted gum, you’ve come to the right people. 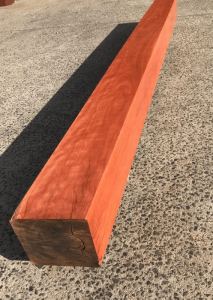 Hardwood posts, beams, and battens from WM Specialised Timber are available in a range of lengths and sizes, with the bulkiest ones reaching a thickness of 250mm by 250mm. 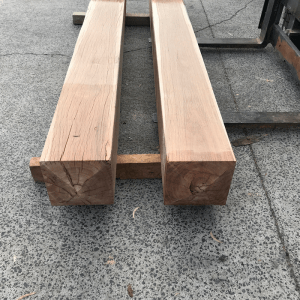 As with our slabs and bench tops, we can supply our posts, beams, and battens raw and unfinished, preserving their rustic and rugged form. Alternatively, we can supply them fully kiln dried, planed, sanded, and custom coated, revealing their finer qualities so that they can be used in a spectrum of applications. If you’re looking to get high-quality timber battens and posts for whatever your project might be, then get in touch with WM Specialised Timber. We specialise in delivering timber products to fit your specifications. Whether you need raw timber products or custom finished products to meet your job, we can deliver. We’re always willing to go the extra mile to ensure you get the best product possible. We cater for tasks all sizes! There’s no task too small and there’s no task too big! If you’ve got a need for wooden posts and battens – we can help. Why Choose WM Specialised Timber? Simply put, we love timber here at WM Specialised Timber. We love its uniqueness and its wide range of potential. 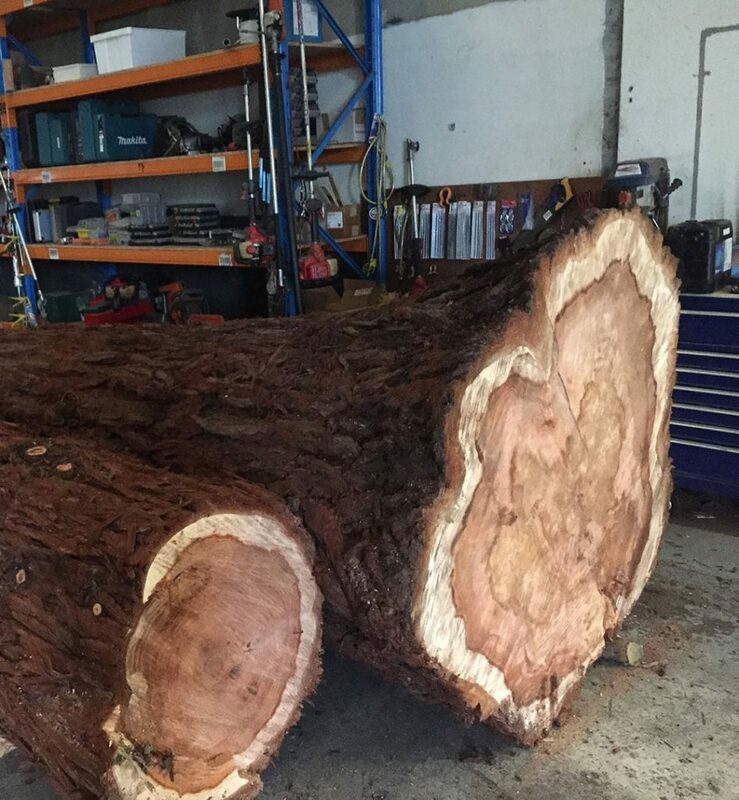 Each piece of timber has a story and can be used so many ways to create something amazing. Dedication to recycling – by making use of recycled and reclaimed wood, we can deliver beautiful products with a sustainable touch. Custom designs – if you have the idea, we can help you make it! Our staff are experts in the field so if you need some help fleshing out your ideas, we can assist. Precision building – our tools and experience mean that each product is built to pinpoint specifics. Down to the detail – we take every precaution possible to ensure your product is precise and beautifully finished. Having built a solid reputation for its superior customer service and its wide selection of timber products, WM Specialised Timber comes top of mind among many past and prospective clients who require top-quality hardwood timber posts, beams, and battens. 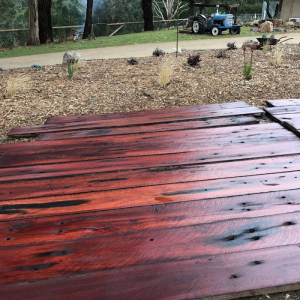 Every year, we work with numerous Melbourne contractors, woodworkers, interior designers, and homeowners, helping them find the perfect timber products that they can use in their unique projects. Because we understand how precious your time is, we can also deliver, install, or assemble your hardwood posts, beams, and battens right where you need them. We will work with you in order to identify the design requirements and technical specifications of your residential or commercial project, and afterwards, we’ll custom-manufacture the wooden components according to these details. Call us now at 0455 909 955 to make an enquiry or to schedule an appointment with our team. You may also send us a message through our contact page or visit us in person at our showroom in Knoxfield, Victoria.